Author Anthony Costello had also tweeted “RIP Mark Hollis. Cousin-in-law. Wonderful husband and father. Fascinating and principled man. Retired from the music business 20 years ago but an indefinable musical icon.” Filmmaker Tim Pope, who directed “It’s My Life,” “Life is What You Make it,” “Dum Dum Girl,” and other Talk Talk videos, also wrote “Goodbye to Mark Hollis of Talk Talk. Condolences to his lovely family. We had many, many laughs together.” There have also been tributes from Rustin Man (aka Talk Talk bassist Paul Webb), Stars, Ryley Walker, Field Music, Blur’s David Rowntree, Tim Burgess of The Charlatans, and more. Rest in peace, Mark. Your music lives on. Read tributes from other artists and listen to some of Mark’s work, below. His music and his entire approach to music has had a more profound effect on me than I can measure. I just heard about Mark Hollis. It’s hard to explain how important and what a constant presence Spirit of Eden and Laughing Stock have been in my life for the last 28 years or so. And the Colour of Spring before that. Very sad to hear that Mark Hollis has died. You might have experienced the wonder of those final three Talk Talk albums but his 1998 solo album is just as beautiful and has been an endless source of musical and conceptual inspiration to us. Really sorry to hear of the death of Mark Hollis. His music was rich and deep, and a huge influence on my development as a musician. Mark Hollis captured so many of us with his haunting approach to song and the compelling ways he presented simplistic mountains of sound. He was an educator of emotion and a voice for the blood throat shadows of tomorrow. This is a loss amongst many. 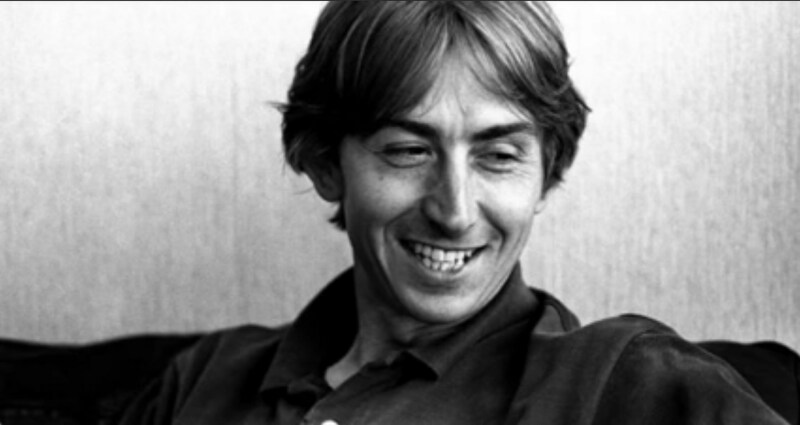 RIP to a true legend and guiding light creatively and ontologically Mark Hollis. This man has more dignity and self-respect than anybody in the music business. He just stopped. No farewell tour, no cash grab reunion, no series of bad late career mortgage-finance albums, no real interviews, no anything. It wasn’t for him, so he just stopped, because he couldn’t be a good father and tour at the same time. Simple as that. He’s my hero and 64 is far too young.